Hair is in most cases a reflection of femininity and the trademark of every woman. When our hair is beautiful, shiny and nourished we feel more beautiful and attractive. Regardless of whether you have natural hair color or paint, cherish hair is ‘must have’ ! I know it’s very difficult to have long cherished hair, because it requires a lot of attention and time. Therefore, I will introduce to you today, and I hope and help, a new online store Besthairbuy. 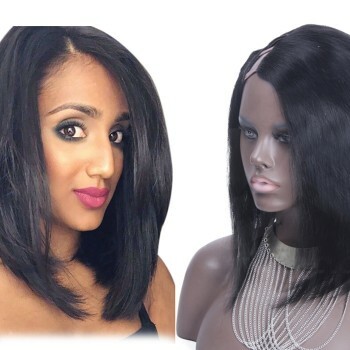 This store is specialized in selling high quality hair extensions made of real human hair. Besthairbuy will help that your hair look even richer, more natural and more seductive. 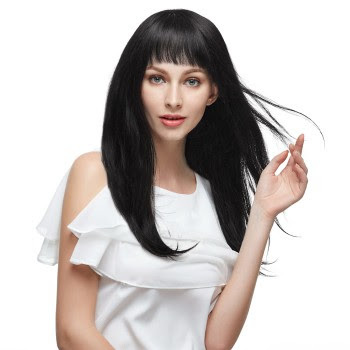 Thanks Besthairbuy, hair extensions is now the solution for any woman who has a problem with the length and density of hair. Hair extension in a short time to fulfill the dream of every woman – to be beautiful, attractive, desirable and captivates with her hair. They have almost every possible type of Real Hair Extensions: clip in hair extensions, micro loop, wave hair, bonded hair, wigs etc. All their hair extensions are made of 100% real human hair and come at super low prices. One of the most popular types of hair extensions are clip in hair extensions. They are an easy way to change your hairstyle in variety of different looks, lengths and cuts. You can go from short to long and create volume or texture. Clip in hair extensions are easy to wear and look very natural. Here are just couple of styles displayed, but there’s plenty more on their website. 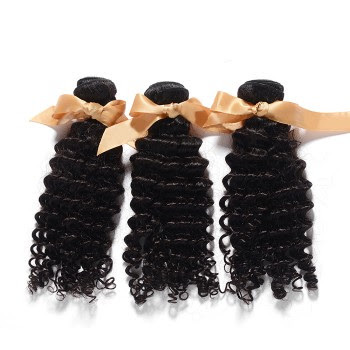 This Human Brazilian Hair is very popular among women, because its texture is very soft and easy to carry. Remy Clip In Hair will help you to refresh your hair quickly and easily, and you hair look more natural. It is very easy to setup and most importantly does not harm your hair. U Part Wigs are good alternative if you want to change something about your hair but you’re indecisive whether to cut it or not, to change color etc. Also you can find Natural Human Hair. This hair is 100% natural, no chemicals, no painting and not treated in any way, pure human hair. There’s a variety of lengths and textures to choose from, and the prices are more than affordable. The simplest and quickest way of changing hairstyles suggest you Besthairbuy Hair. Puting and removal is extremely simple. They offer a large choice of colors, lengths and the most important is that the hair is very quality. You can treat like it is 100% yours.